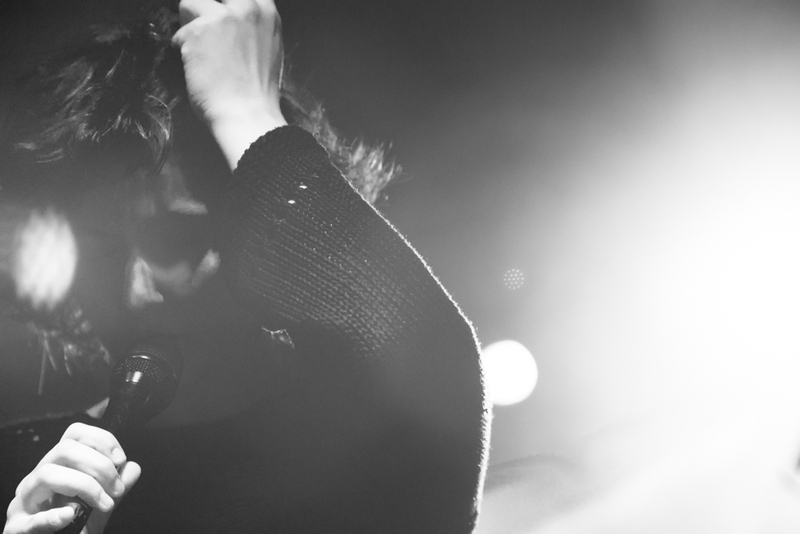 Vocalist, performer, researcher, and vocal educator. 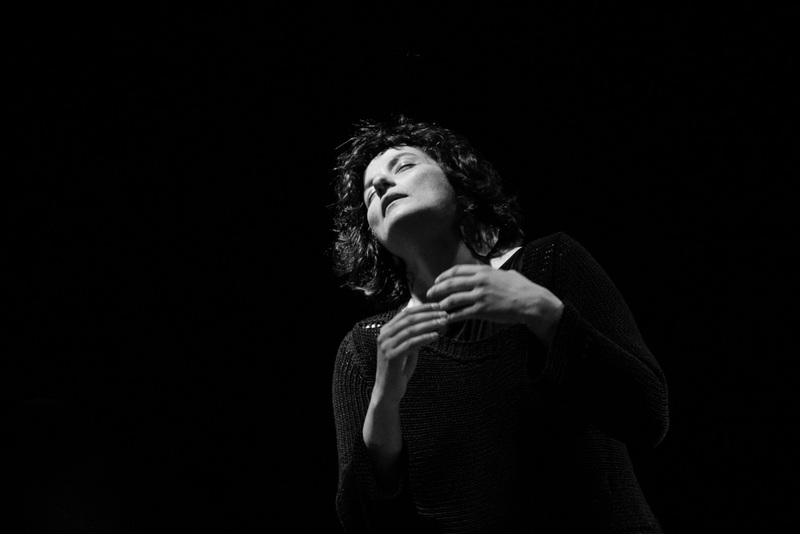 Aggeliki Toubanaki uses the human voice as a musical instrument, in order to express herself, communicate, improvise, experiment with it. She considers that it’s probably the most complex instrument and the richest one on expressive nuances. She is creator, producer, and lead vocalist in various musical projects. 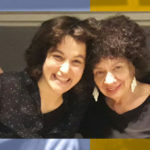 Her approach – theoretical and empirical – is based on jazz music and research (collection/study of traditional scales, rhythms, and extended vocal idioms and sounds). Furthermore, it promotes artistic expression far away from clichés or common practices. Her creation is often related to the audio-visual arts. After a long term period of studies on music and scientific research (PhD on Molecular Biology, Medical School, University of Athens, Greece), she chose the first. At the present time, she is entirely devoted to singing vocalism and music. For Aggeliki Toubanaki, interaction is a deep need and source of joy. So her artistic endeavor is based on experimentation and aims for the free communication of people, crossing musical boundaries. 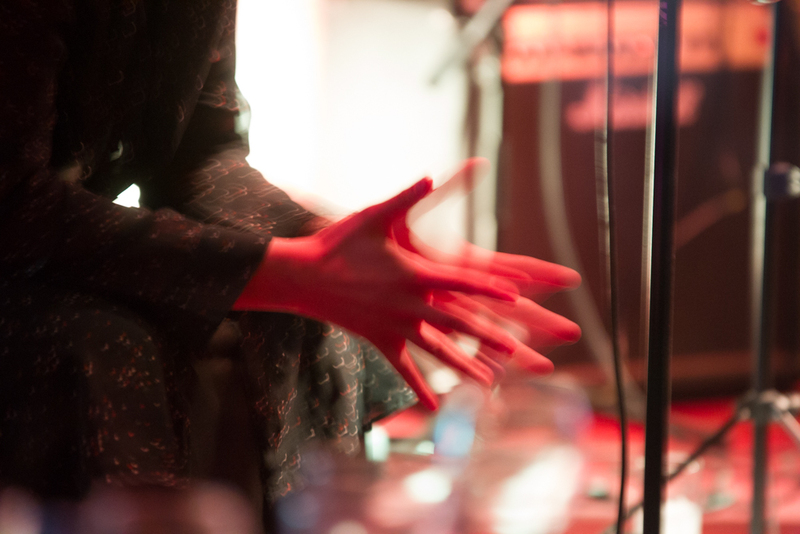 «Being on ‘patari’ (as the traditional Greek musicians call the stage) is about sounds, lyrics, stories. We don’t chase perfection but most of all we crave to connect with the authentic. Our artistic purpose is, in other words, to express our uniqueness within a team. In addition methexis is our aim. That’s why we are conduits of music in order to communicate using it, sharing it, and achieve an emotional connection with the audience». Balkan rhythms, East’s musical roads and Mediterranean Sea’s melodies blended with contemporary musical harmony and form. In 2008, Aggeliki creates an explosive group with six virtuoso musicians of Greek traditional and jazz music. In 2015, the band releases its first album, titled “Toubanaki &The Buzz Bastardz”. The recording took place in Athens and mixing in New York. 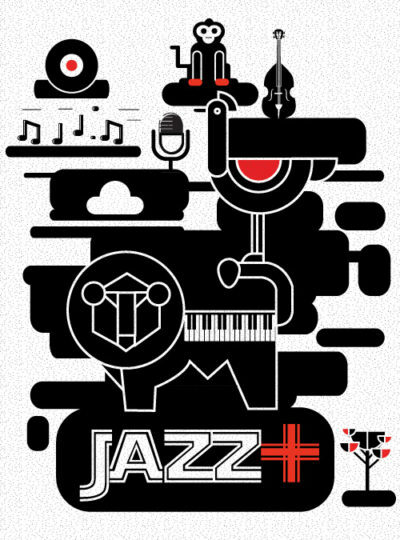 Without doubt is one of the most unique and multi-culturally musical proposals of World Jazz Scene in Greece. 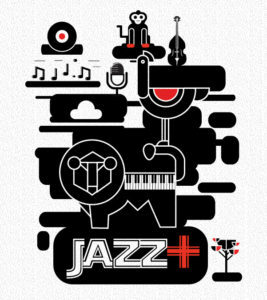 Jazz improvisation and contemporary electronic music, based on interaction and sonic experimentation. 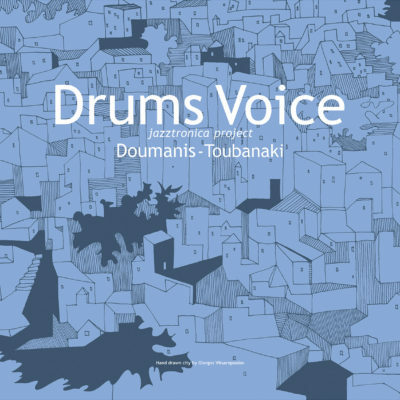 In 2014, Aggeliki Toubanaki and the drummer Ilias Doumanis create the “Drums & Voice Jazztronics Duet”. The two musicians compose a polymorphic sonic universe using electronic media and programs. Project’s aim is to search and seek for the limits of their instruments’ sound. A purely jazz band. Its repertoire covers the modern Vocal Jazz scene and is based not only on spontaneous, in real time, reconstruction of rhythm, harmony and form, but also on the vocal jazz and extended vocal improvisation. 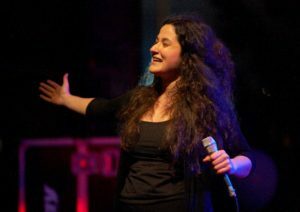 Aggeliki Toubanaki created the “Jazz Plus” Project in 2010 along with two distinguished Greek musicians, Grigoris Danis (guitar) and Kostas Konstantinou (contrabass). The project’s main purpose is open and free interactive musical communication. The band has played and shared the scene with many outstanding musicians such as: Nikos Sidirokastritis, Nikolas Anadolis, Andreas Polyzogopoulos, Serafim Bellos, Dimitris Papadopoulos, Dimitris Klonis. Experiential interpretations and subtractive orchestrations of Modern Greek landmark songs. A project based on Greek discography that indicates at the same time Aggeliki’s unique artistic imprint. 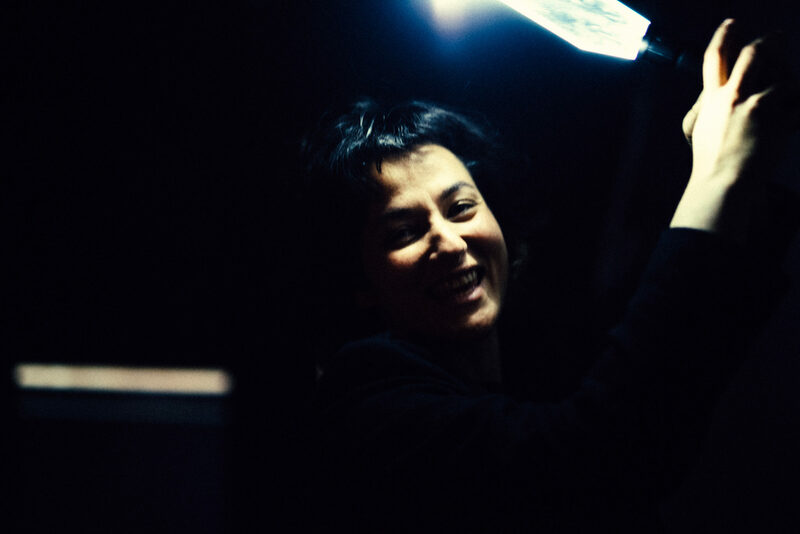 She created “Ulalum” in 2017 with the cooperation of great Greek musicians: Apostolos Kaltsas (electric bass), Vangelis Paraskevaidis (vibraphone) and Ilias Doumanis (drums). “Ulalum” is a show that combines the past of our musical memories with the contemporary sound. Music and dance show that brings together musical traditions of the Balkans, Mediterranean Sea, Africa, Middle East and Latin America. 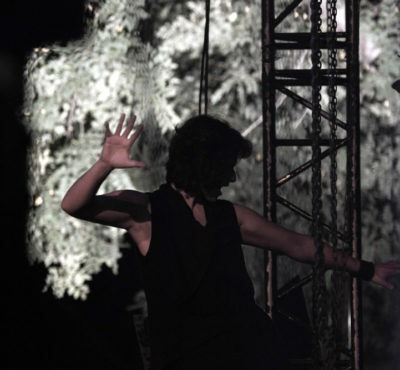 The show, presented in 2007, was Aggeliki’s first appearance on stage. 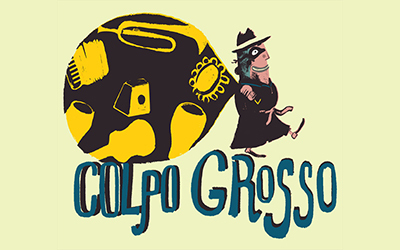 She conceived and directed “Colpo Grosso” as an on stage dialogue of music, dance and picture. 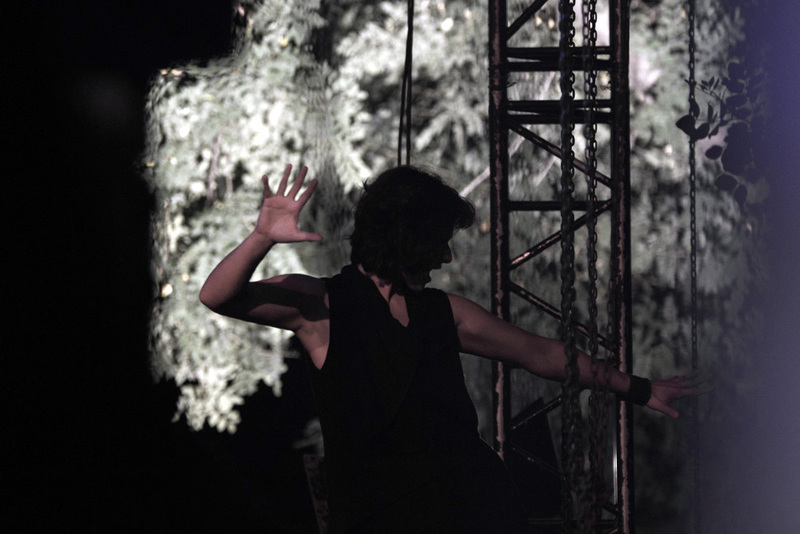 During the show, original videos of Aggeliki’s journey in Tripoint – Bulgaria/Greece/Turkey – (where she filmed music festivals, gypsies, street musicians, people and places that impressed her the most) were projected on video screen. 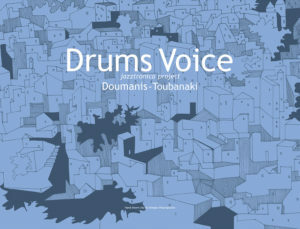 This project was the “musical laboratory” from which emerged and developed in 2008 the “Toubanaki & The Buzz Bastardz” band. 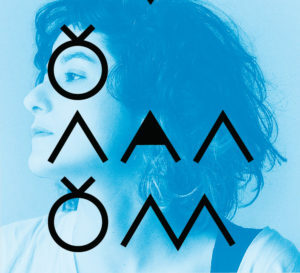 A musical show–narration in which various musical styles and genres are connected in an experimental approach and imprinted through Aggeliki Toubanaki’s unique performance and exceptional orchestration. In a spectacular voyage in Modern Greek music scene and the musical tradition of the Balkans and the Mediterranean Sea, Aggeliki shares the stage with great musicians, Vasilis Ketentzoglou (guitar), Stathis Anninos (piano), Apostolos Kaltsas (bass), Ιlias Doumanis (drums), and the 5-piece alternative female polyphonic ensemble “Terra Voce”. They create all together a multi-dimensional environment with natural and electronic sounds, loops and counterpoints. 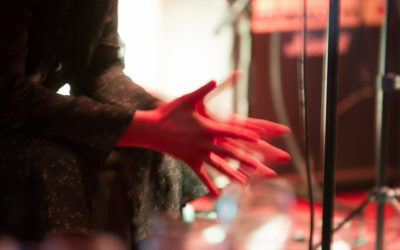 At the same time the award-winning cartoonist Soloúp sketches the songs’ stories (live-drawing), connecting emotions with picture and sound. 2017- 2018: «MUSA» Voice training and teaching in the Voice Workshop for actors and performers, which follows Musa (Musical System of Acting) method of the director, researcher and acting coach Sotiris Karamessinis. 2017: Musical curator, musical score (original compositions) and voice training of the actors in the theatrical production “The awakening of memory”, Athens & Epidaurus Festival, 2017.
xperiential interpretations and subtractive orchestrations of Modern Greek landmark songs. A project based on Greek discography that indicates at the same time Aggeliki’s unique artistic imprint. 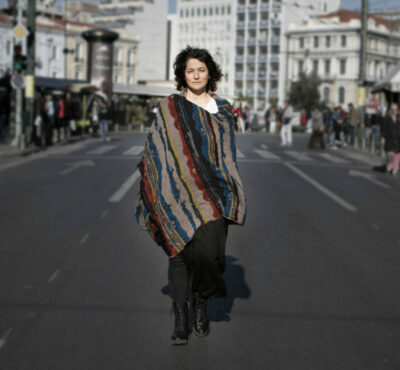 She created “Ulalum” in 2017 with the cooperation of great Greek musicians: Apostolos Kaltsas (electric bass), Vangelis Paraskevaidis (vibraphone) and Ilias Doumanis (drums). “Ulalum” is a show that combines the past of our musical memories with the contemporary sound. 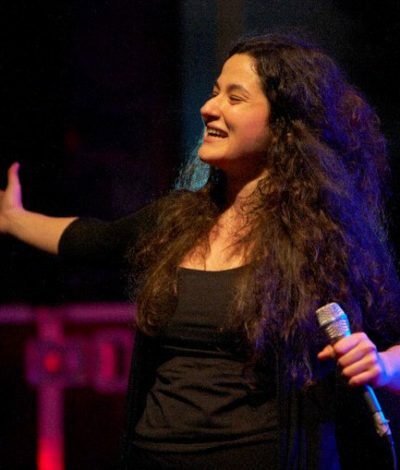 Aggeliki teaches Voice technique, Vocal cycle, Improvisation, Phonetic preparation for theatrical productions and she organizes seminars on voice. 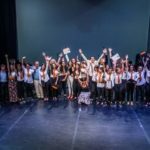 2017- 2018: Annual music education of the children in “I Kivotos tou kosmou” (“The Ark of the world”), within the framework of the humanitarian initiative “KALESMA project”, in collaboration with the internationally famous musician Vasilis Κostas and six more musicians of Berklee College of Music. 2017 -2018: Annual music education/Vocal Workshop for actors and performers in collaboration with the director-researcher and acting coach Sotiris Karamessinis, based on the method “MUSA” (Musical System of Acting). 2016 – today: Teaching, “The technique of the voice”, at the ‘Philippos Nakas Conservatory’. 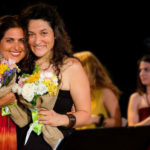 2014- today: Teaching, “Circle Singing” (vocal cycle), where she harnesses and develops the technique that she was taught by Bobby McFerrin, Rhiannon and Stollof Bob in New York. 2008 – 2009 Classical Ottoman Song with Ahmet Erdogdular in Ross Daly’s musical workshop “Labyrinth”. 2005 – 2006 Bulgarian song with Tzvetanka Varimezova in Ross Daly’s musical workshop “Labyrinth”.